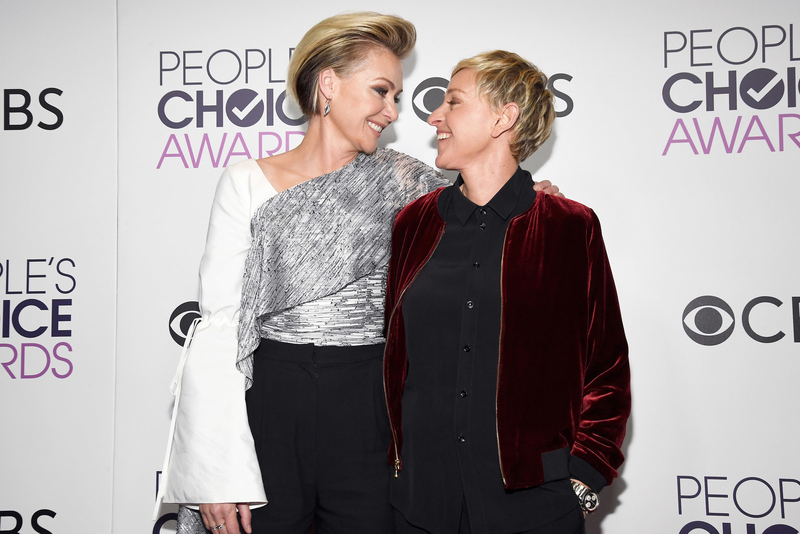 Ellen DeGeneres and Portia de Rossi. I know we say every couple is #CoupleGoals but this one really is HASHTAG COUPLE GOALS. “I should have specified the size.” Brb, just cackling over here. Ellen, you’re still, like, the best wife ever. Awesome job!